Are you interested in conservation? Would you like to network with and learn from successful conservationists? 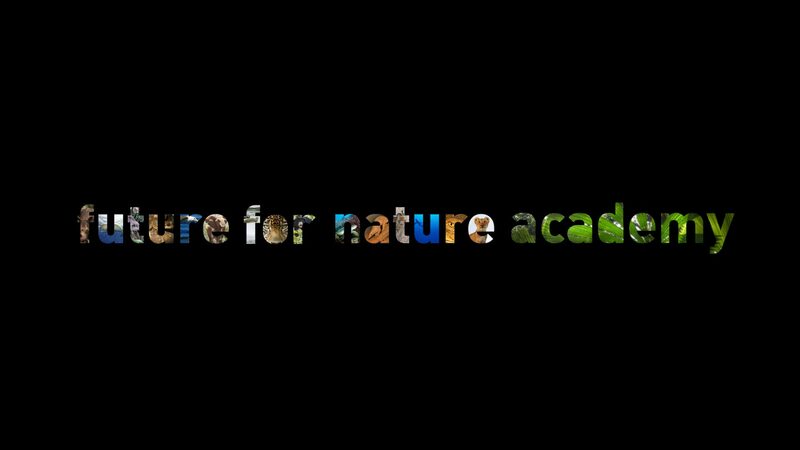 If so, the Future For Nature Academy-Day is an event you can’t miss. Each year, three young conservationists from around the world receive the prestigious Future For Nature Award for their outstanding achievements in nature conservation. Soon, the Future For Nature Academy will bring these leaders to you!! Join us on the Saturday May 4th from 12.45-19.30 at the Huygens building, Radboud University Nijmegen to meet and be inspired by the 2019 award winners. During this event you will have the opportunity to hear the award winners stories, participate in workshops with local conservationists, network and discuss topics with all event participants. Moreover, the Day will be hosted by a mysterious but well-known Dutch TV-presenter (BN’er)!! Stay tuned for more details of the day via our website and social media accounts. Registration is required but tickets are FREE and include coffee, tea, and vegetarian/vegan dinner! To register, fill out the form: https://goo.gl/forms/8RnEi7rFaBTlg6WA3. Be sure to sign up soon! Together we will lead the way to a brighter future! To find out more about the new 2019 winners, have a look on the futurefornature.org website.